"HIGHER", the praise album consists of tracks like "Certainly"; which chronicles the death of Jesus on the cross of Calvary for our sake, "Never Let You Go" & "Daniel". 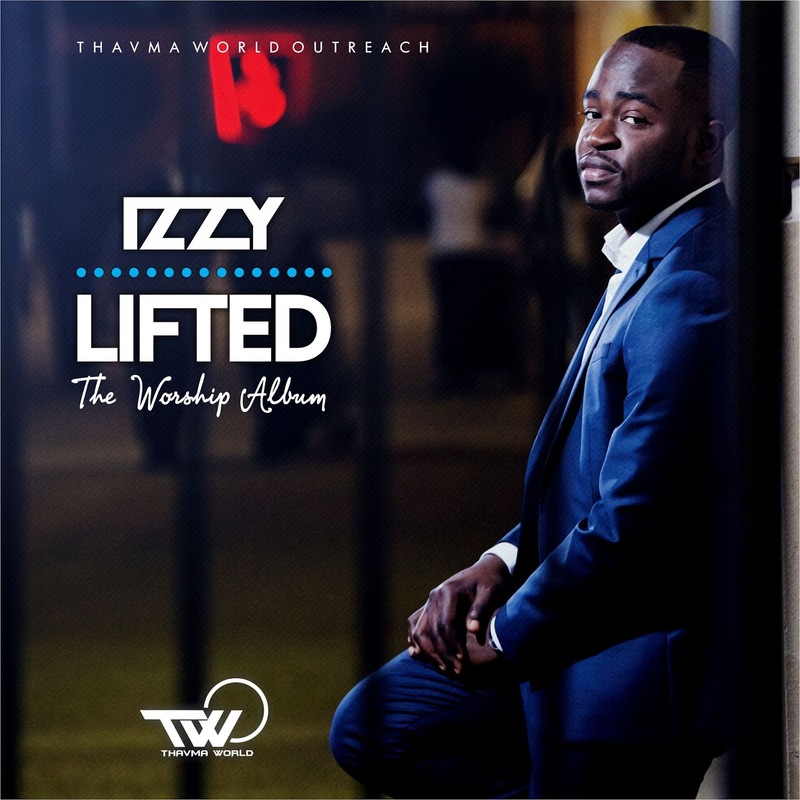 Off the worship album "LIFTED", the songs, "lifted", "Jesus" & "Consuming Fire" are but a testament to the everlasting love of Christ. 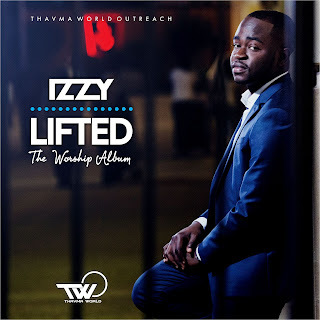 On his inspiration behind the project, Izzy disclosed his yearning for a refreshing praise & worship experience via different platforms, hence the double album project. His unflinching belief in the love & sacrifice of Christ for mankind & victory on the cross of Calvary forms the tripod stand for this body of work. 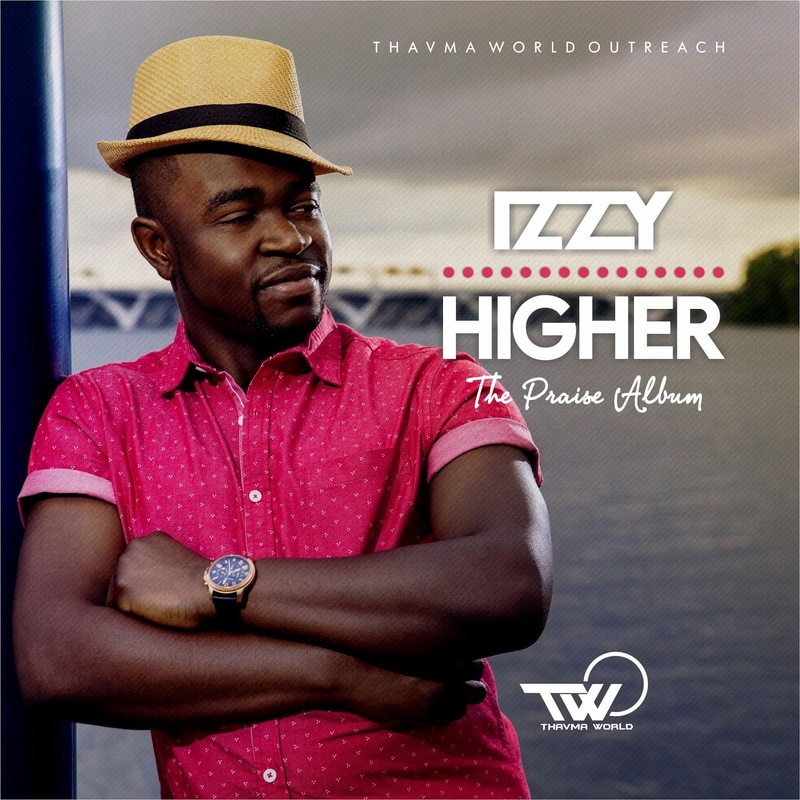 It is his conviction that this project reaches out to souls in search of the peace assured by God's love.